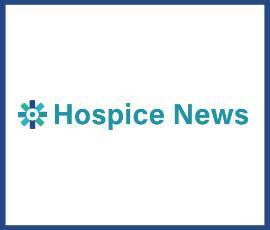 Q1-2019 Home Health & Hospice Update– Provident expects continued M&A opportunities will arise from smaller agencies not having the operational capacity or resources to adjust to the new PDGM payment framework. Furthermore, larger providers such as Addus, Elara Caring, Humana, and LHC Group will continue to utilize their infrastructure to drive further consolidation in the industry. Q4-2018 Home Health & Hospice Update– With a number of others establishing platforms, private equity investors clearly remain bullish, which is translating into heightened valuation levels for groups of all sizes. As we continue to see consolidation within the industry, smaller groups are able to utilize M&A as a way to offset the burden of competing with the data capabilities and scale of these larger platforms. 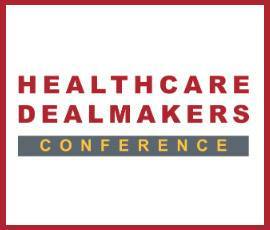 Q3-2018 Home Health & Hospice Update– With the increasingly prevalent threat of larger payors entering the space, like Humana, we continue to see smaller groups utilize M&A as a way to offset the burden of competing with data capabilities and scale. Moreover, platform capable groups are turning towards private equity to take advantage of acquisition opportunities through a roll-up strategy.